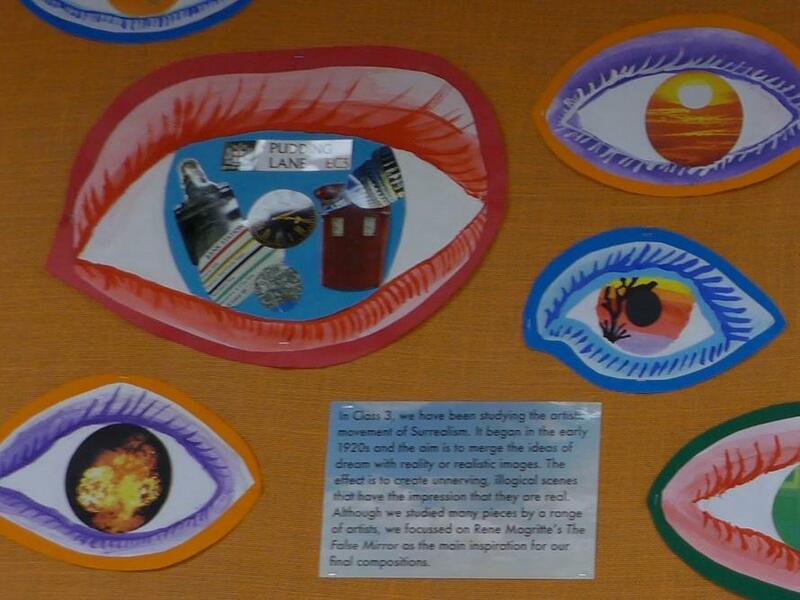 Class 3 have been studying the artistic movement of Surrealism. 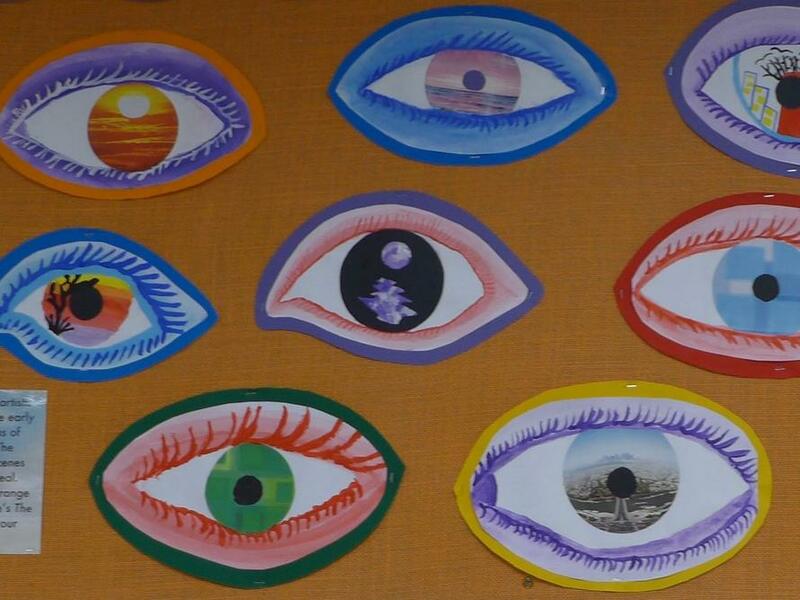 It began in the early 1920s and the aim is to merge the ideas of dream with reality or realistic images. The effect is to create unnerving, illogical scenes that have the impression that they are real. 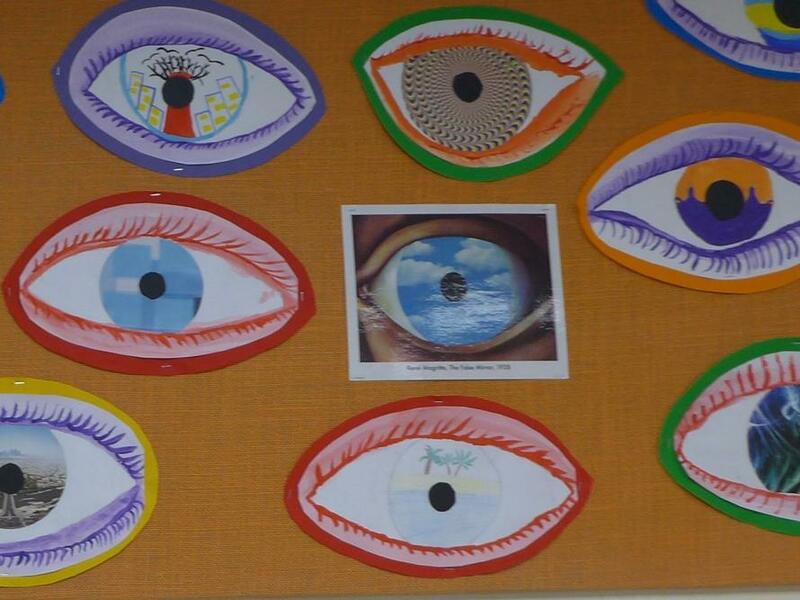 Although Class 3 have studied many pieces by a range of artists, they focussed on Rene Margritte's The False Mirror as the main inspiration for their final compositions.